*2 Max. Print width comes to 650 mm when oscillating ink form rollers are fitted. *3 Shown the Max. 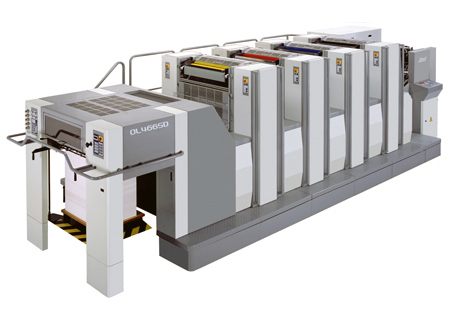 print size when the press with optional plate size 650 x 550mm is selected.